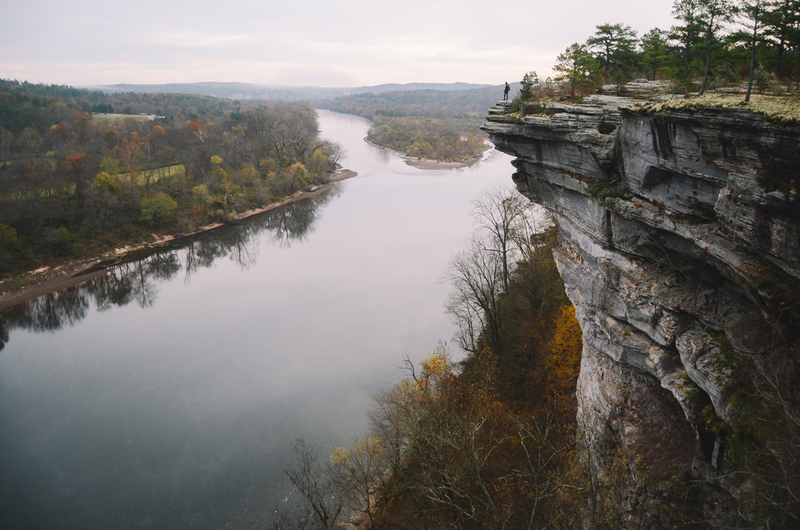 Took an overdue trip with Josh to one of my favorite local spots, City Rock Bluff, Near Calico Rock, Arkansas. We were greeted to some beautiful fog hanging around the White River. 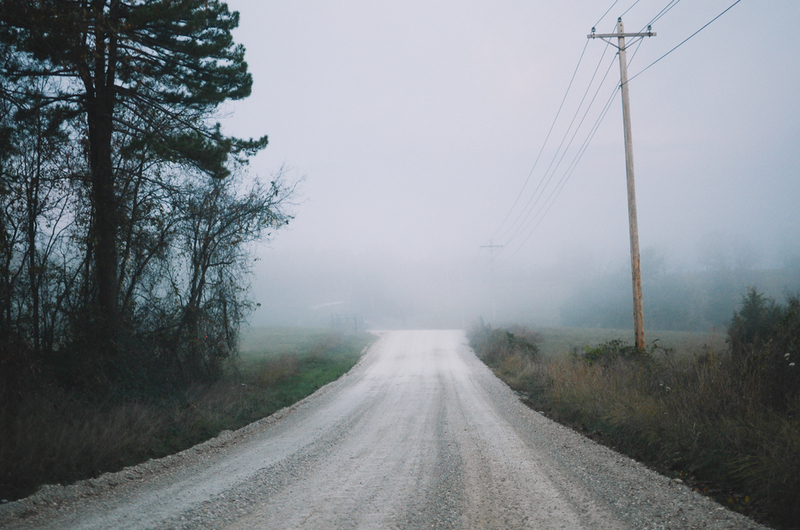 2.4 miles of scenic views, farmland, and cedar rock glades on Culp Road.